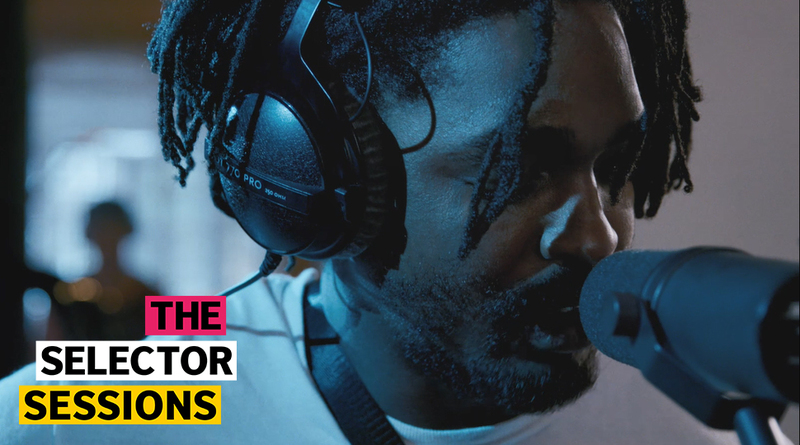 The Selector is our award-winning radio show bringing the best British music to the world every single week. 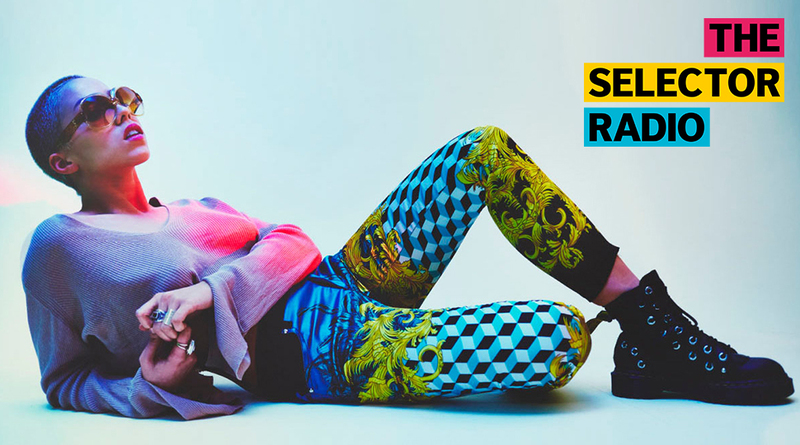 From folk to electronica to grime and everything in between, DJ and presenter Goldierocks delivers a taste of UK music fresh from The Selector studios in Hackney, London. The show is broadcast on radio around the world in over 35 countries to over 4 million listeners. In the UK, listen right here via the British Council Music website or over on Mixcloud. Check out Selector After Dark each week for guest mixes from the finest DJs and producers in the country and head to Selector Sessions for live tracks from the likes of Frank Turner, Nabihah Iqbal, Her's and more. We have a special show this week on The Selector, an Album Playback with DJ Yoda, Alan Dixon In The Mix and Biggest Record in the UK from The Chemical Brothers! Happy Easter Weekend!